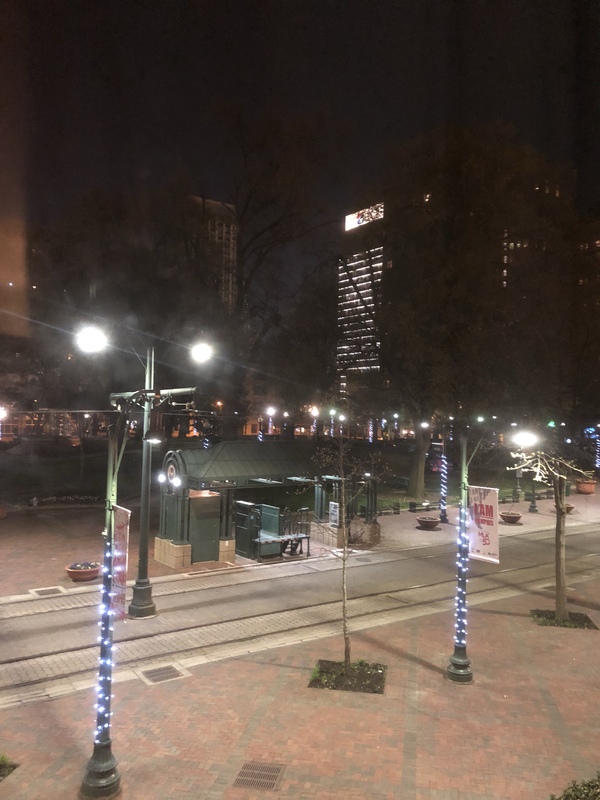 MEMPHIS, TN — What is it about the road? Why do I get giddy when I’m handed a hotel room key, make my way to the door, put my stuff in a foreign closet, and plop down on a strange (and much softer than my own) bed? Maybe it’s knowing that I’m going to experience something new. I’m going to do something I don’t get to do every day. That, and I just love waking up somewhere other than home every now and then. This is actually my second trip to Memphis. I did pretty much everything a tourist is supposed to do when he comes here. After all, I’m a music junkie, and this is an incredibly musical town. The irony of my first trip is I spent so much time learning about Memphis music, I failed to truly experience Memphis music! I’ll be sure to correct that mistake this time. My sister is with me. This is her first visit to Memphis. So I’ll be repeating some of my experiences. No big deal. I’m looking forward to it. Sun Studio, the Rock and Soul Museum, the Stax Museum of American Soul Music, Beale Street … it’ll be great. But this time, I’ll spend my evenings in a club or two. I want to experience true Memphis Soul. And blues. And whatever point I hit in between. And of course, there will be record stores. I’m starting to wish I’d booked an extra day. Previous Where Should the Bonus Tracks Go? Have fun! I haven’t been to Memphis, but with all that great music history, it’s definitely on my bucket list. Had a great weekend there years ago, with terrific music on Beale St. Paid my respects to Elvis and watched the silly ducks make there way to the elevator at the Peabody! Enjoy!